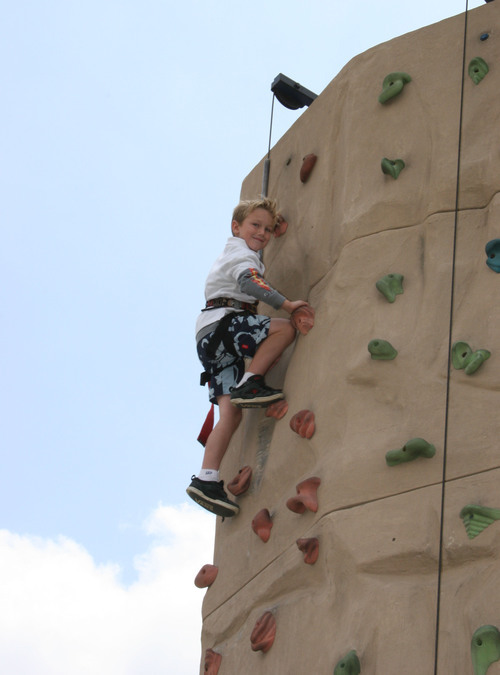 Chandler is our rock climbing kid. In fact, when you ask him what he wants to be when he grows up, he'll tell you he wants to be a rock climber... the kind that rescues people. He's awesome!